Our Malaysian Kratom is coming from the island Borneo, the third largest island in the world (after Greenland and New Guinea). The island Borneo is divided among three countries: Indonesia, Malaysia and Brunei. As it is coming from the Malaysian part of the island we called it Malay Kratom. 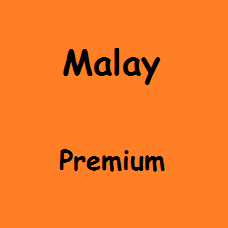 Malay Premium This Malaysian Premium Kratom is made from premium Kratom leaves. 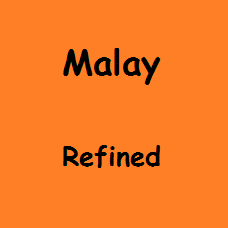 This is the most ..
Malay RefinedThe difference between Malaysian Commercial and Malaysian Premium is that, before m..